Impact Consulting, LLC is a boutique talent consulting firm offering Diversity & Inclusion, Leadership Development and Executive Coaching strategies and solutions. Our vision is to transform organizations and communities by inspiring authentic leadership. 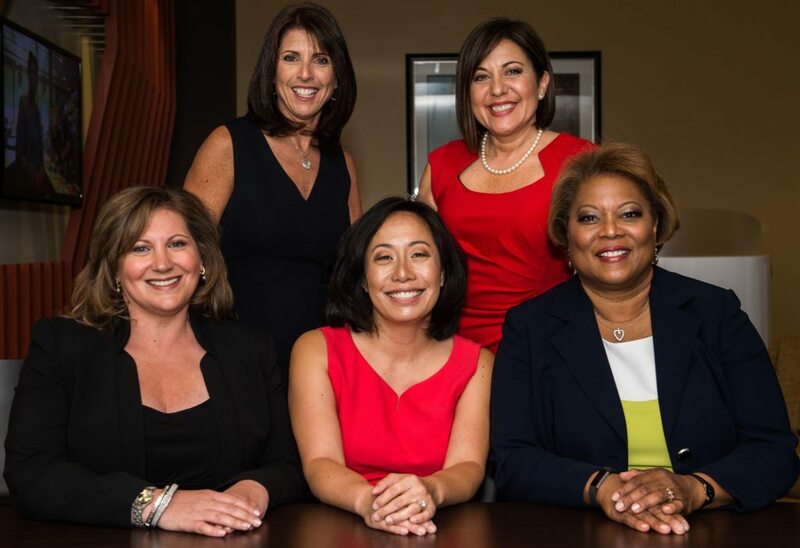 As former executives, strategy consultants, human capital experts and certified coaches, we pride ourselves in our ability to understand the needs of our clients and the constituents they serve. Our offerings are designed to develop leaders, create a culture of inclusion and deliver positive and innovative results for organizations, teams and individuals. Imagine a world where leaders represent the demographics of the customers they serve and the teams they lead, a world where younger generations see role models with whom they relate and aspire to be, a world where opportunity and inclusion are not aspirations but instead a reality! 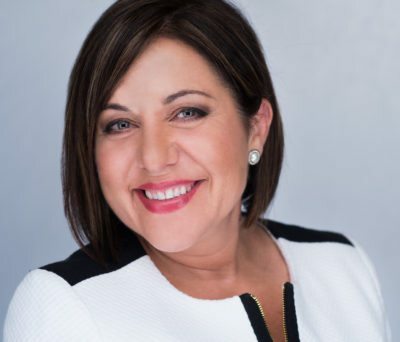 Lucy Sorrentini, MBA is an Entrepreneur, Philanthropist, Strategy Consultant and Leadership Coach with over 20 years of executive management experience. Prior to starting her own firm, Lucy was the Chief Diversity Leader at Booz Allen Hamilton, a leading global management and technology consulting firm.